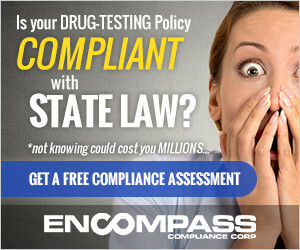 To actively cooperate with other entities, organizations, and service providers involved with or affected by drug and alcohol testing on common interests and concerns, including but not limited to, substance abuse professionals, substance abuse program administrators, employee assistance professionals, Medical Review Officers, testing laboratories and employer trade associations. 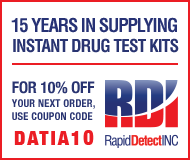 As a company in the drug and alcohol testing industry, there are three principal reasons you should join DATIA. 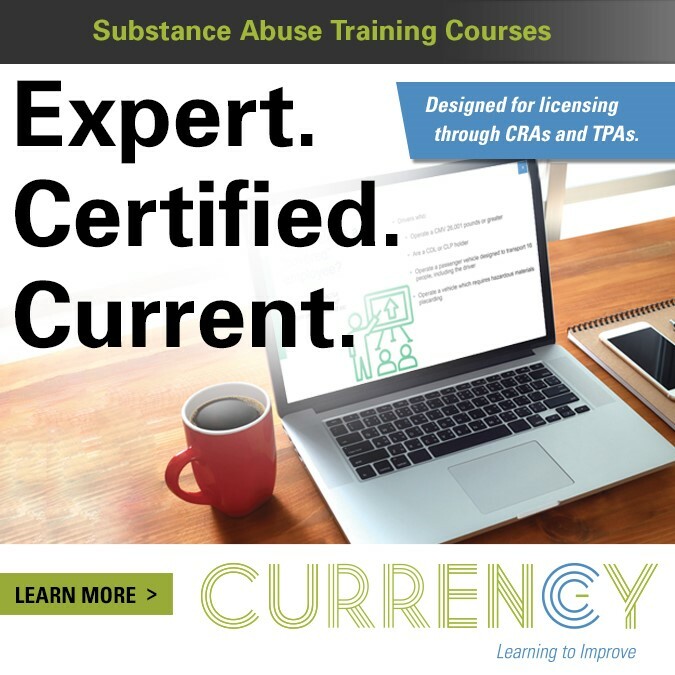 First, DATIA's key benefits, including our newsletters, publications, Nationwide Product and Service Searchable Database, conferences, and accreditation program, are crucial to keeping members informed, competitive, and cost effective in the drug and alcohol testing industry. 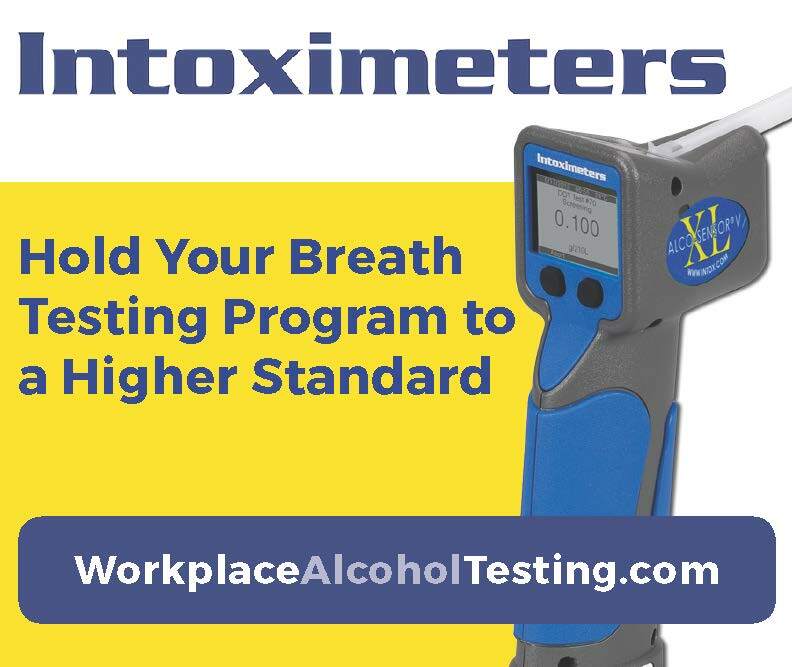 Second, DATIA's current activities and outreach efforts with the business community and federal government to expand the market for workplace drug and alcohol testing services produces growth and increased opportunities for your organization and the industry. Third, DATIA's active representation of your interests in Washington, DC ensures that the industry's voice is heard by key policymakers in Congress and Federal Agencies -- on issues that your business depends on. 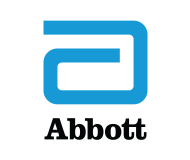 The drug and alcohol testing industry depends on this favorable legislative and regulatory climate, because the industry was effectively created in 1986 by the Drug Free Workplace Act, and the Dept. of Transportation rules serve as a model for most testing programs. Clearly, these rules affect the continued health and growth of our industry.